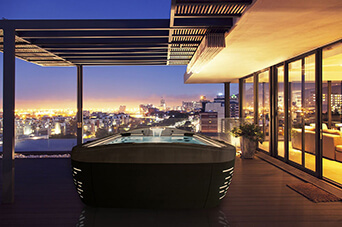 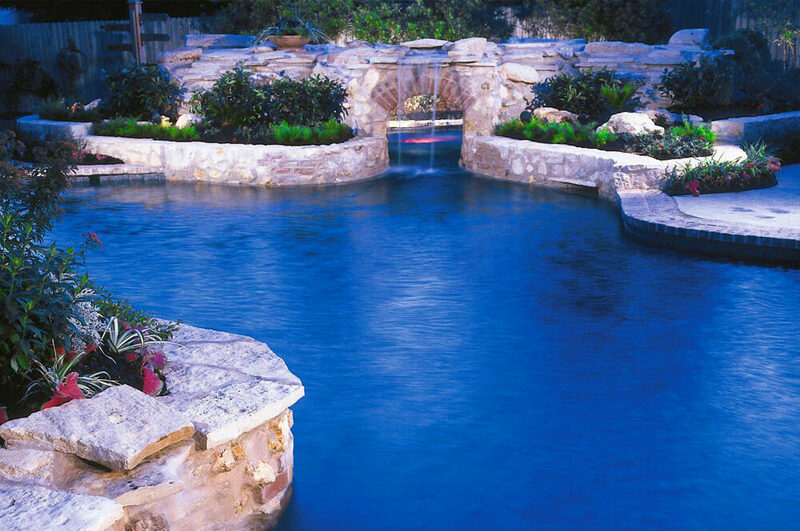 Often imitated, never duplicated, Pebble Tec®, pool finishes help create the kind of luxurious, durable pools, spas and water features that provide a lifetime of inspiration and relaxation. 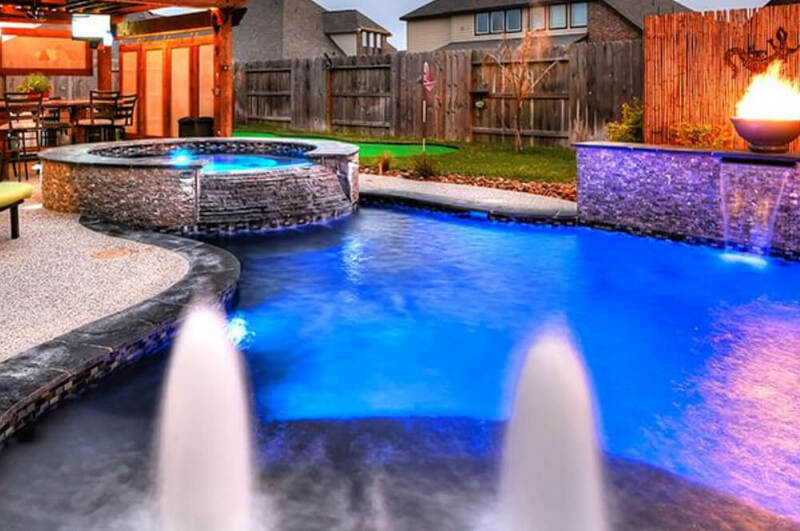 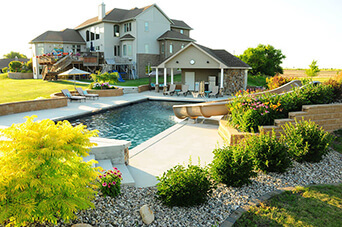 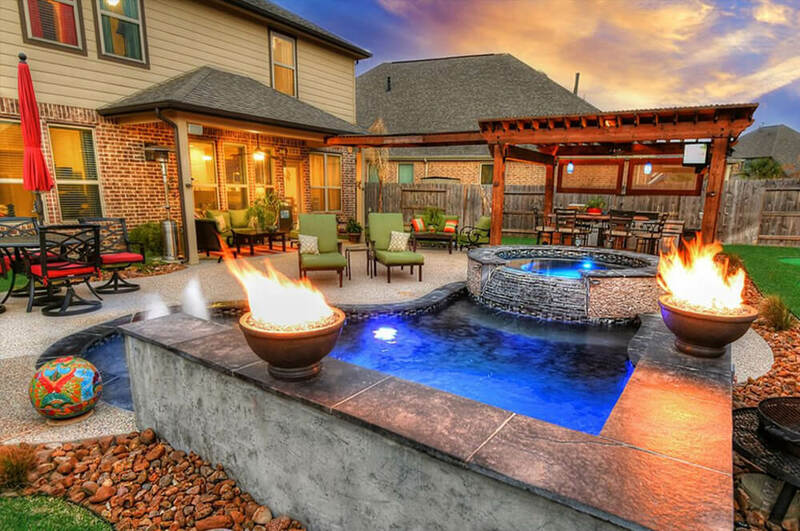 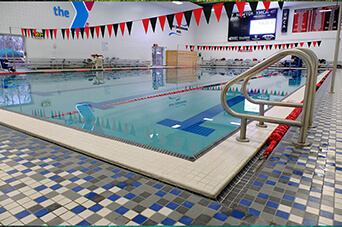 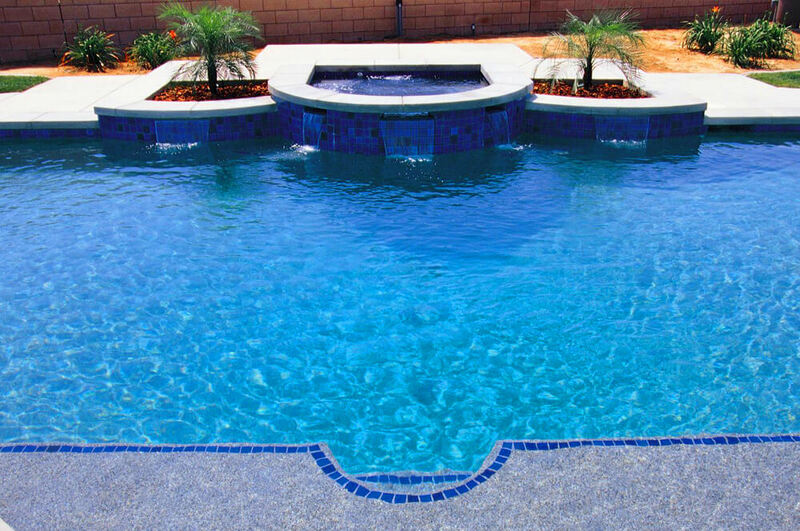 Whether you’re building a new pool or starting a pool remodeling project these finishes deliver an elegant, long-lasting beauty combined with resilience and durability. 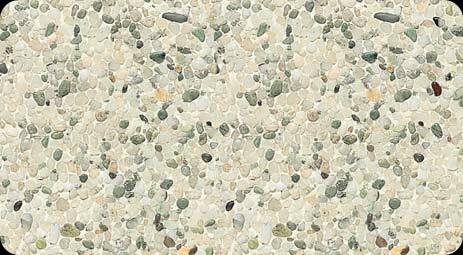 Pebble Sheen® brand pool finish provides the natural beauty and durability of the original Pebble Tec® pool finish, along with a sophisticated refined elegance. 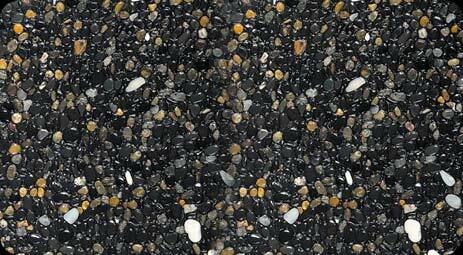 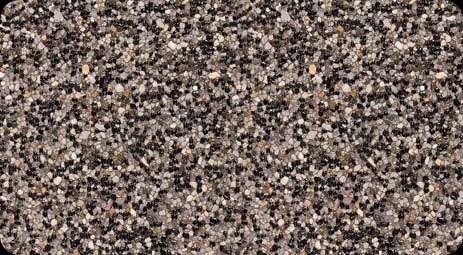 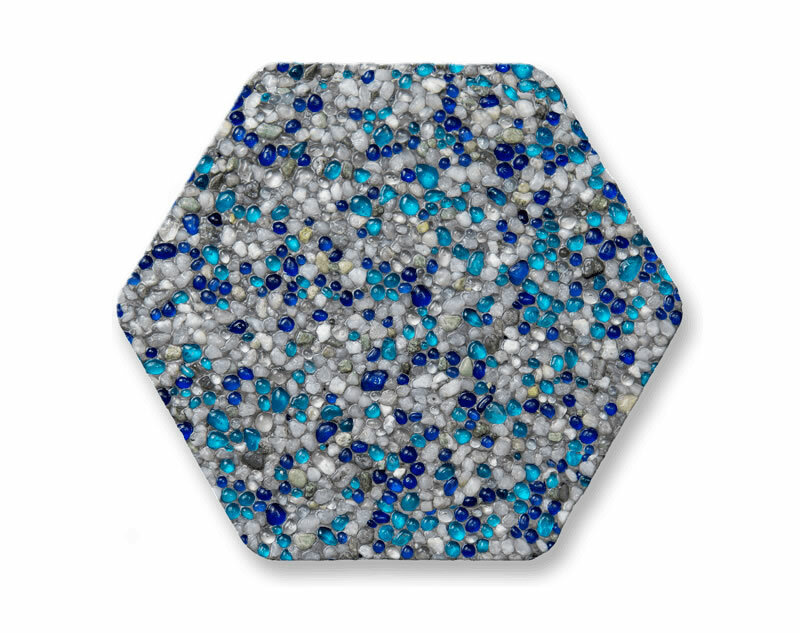 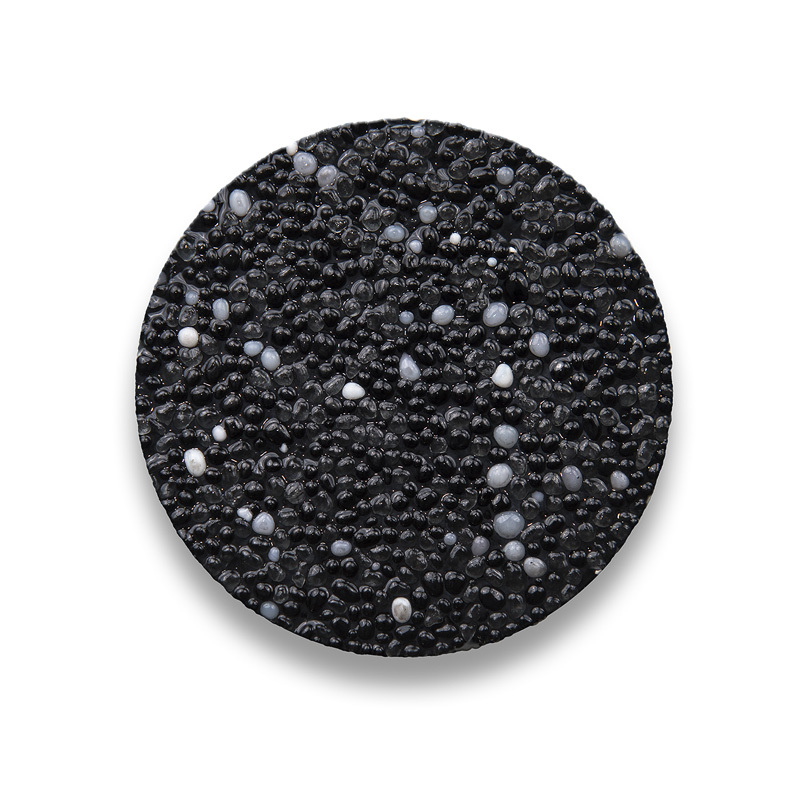 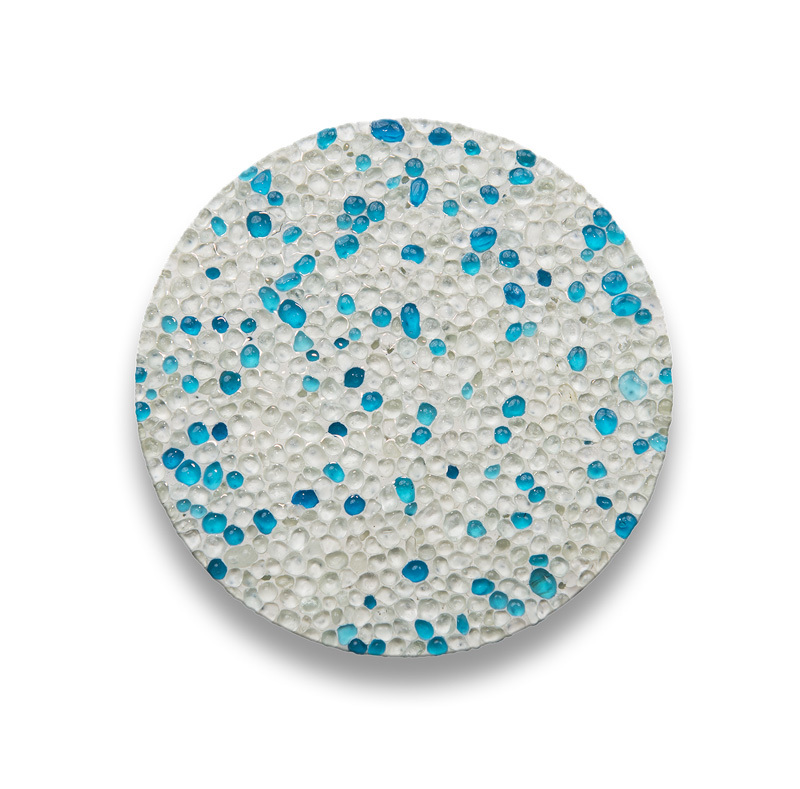 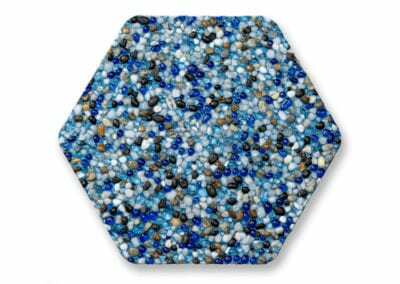 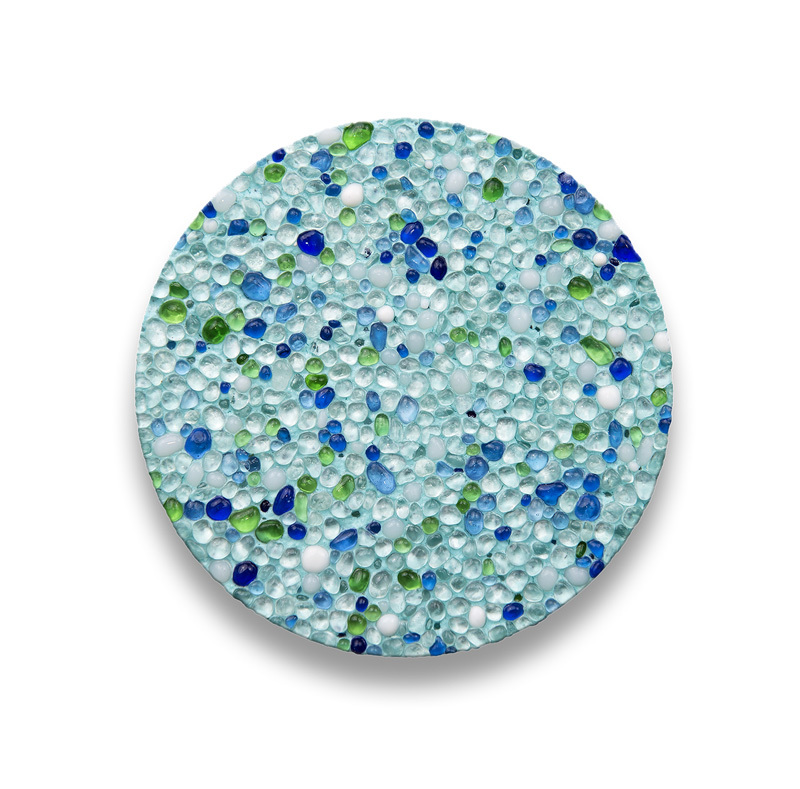 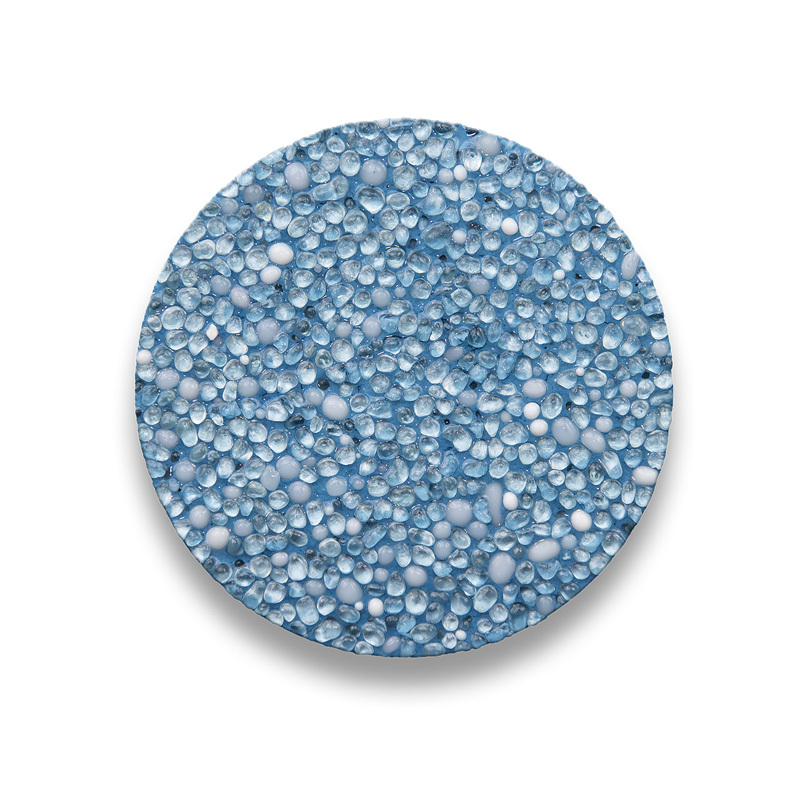 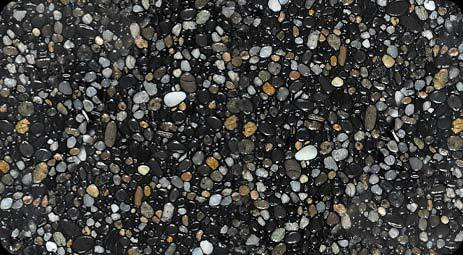 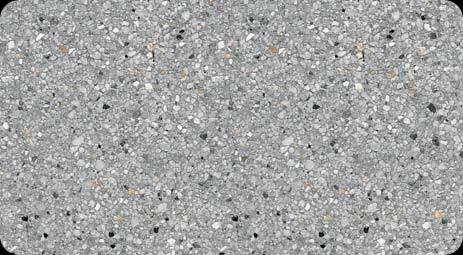 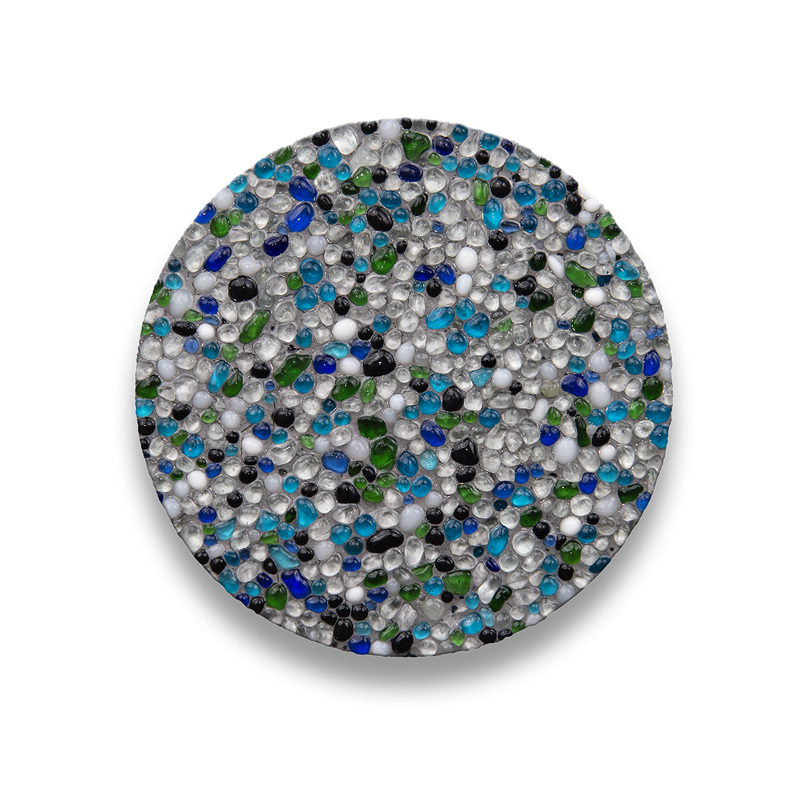 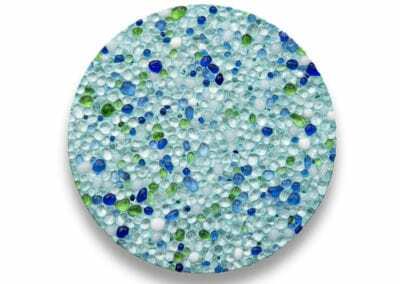 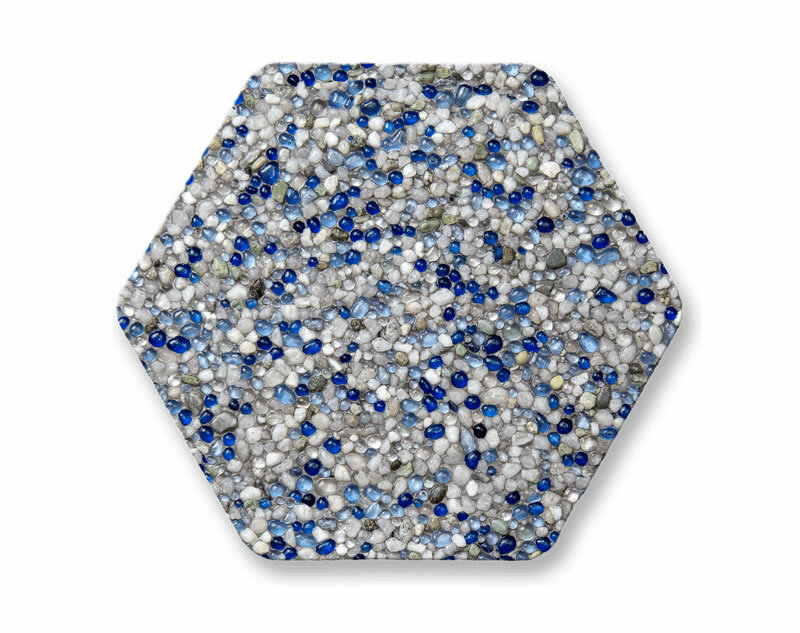 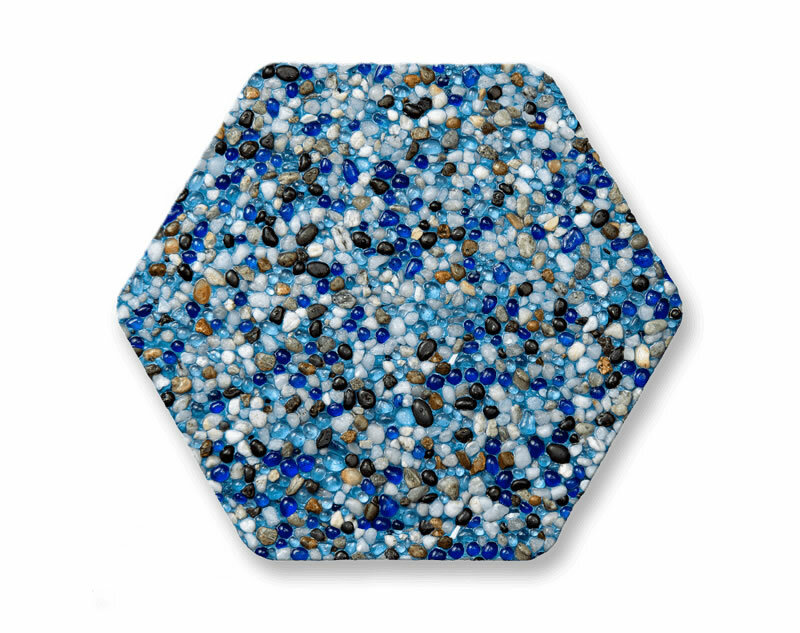 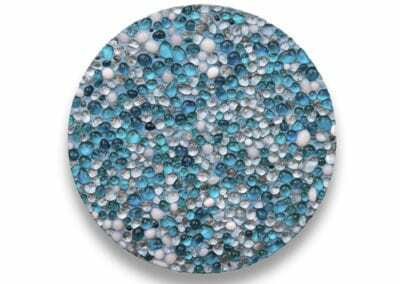 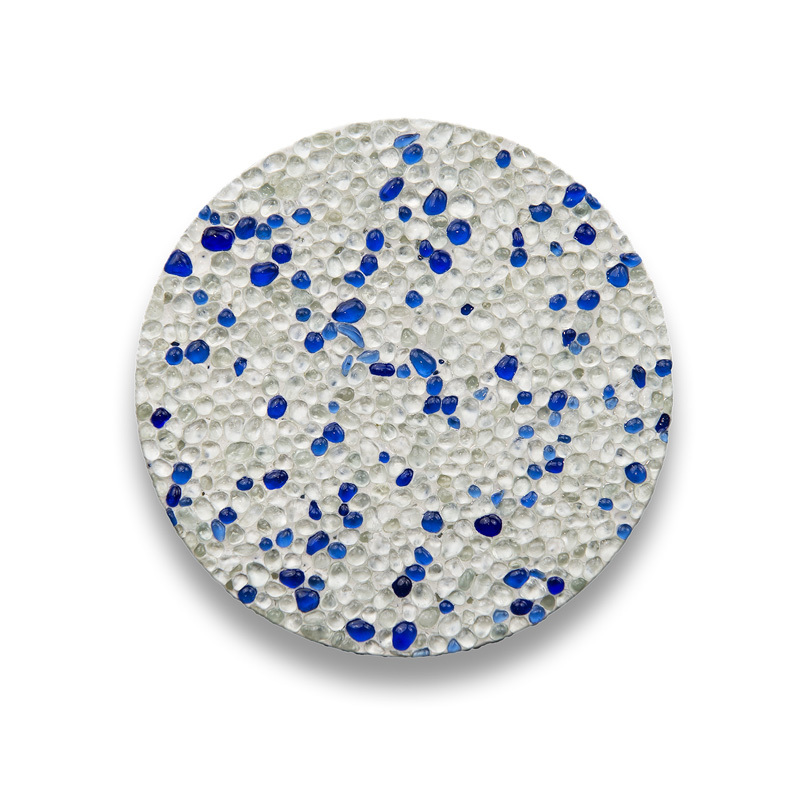 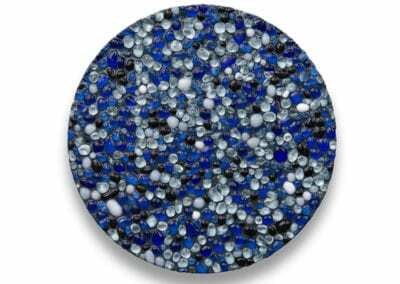 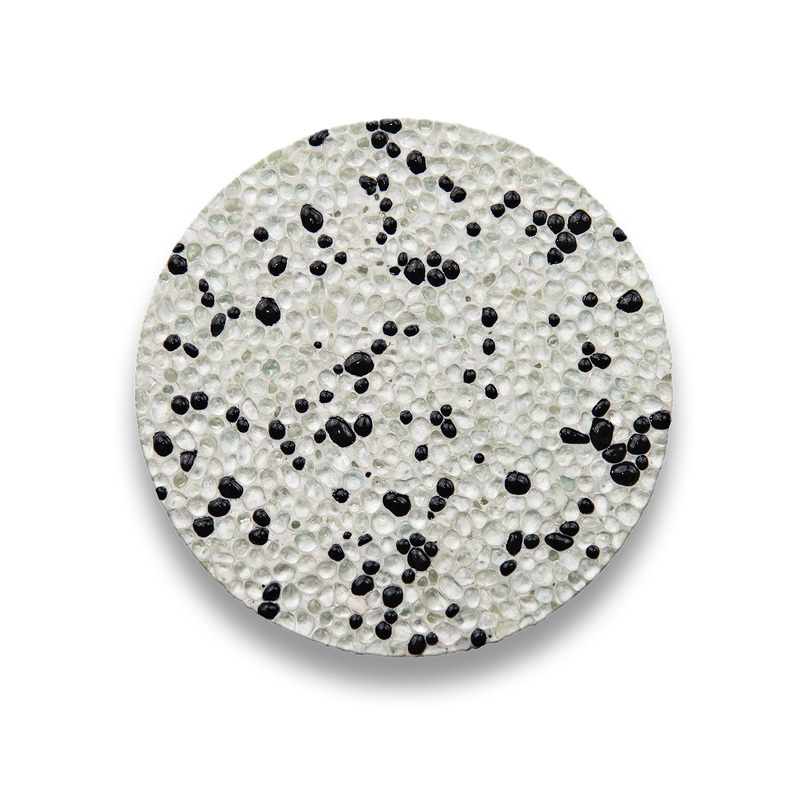 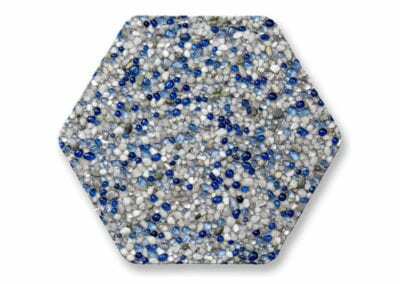 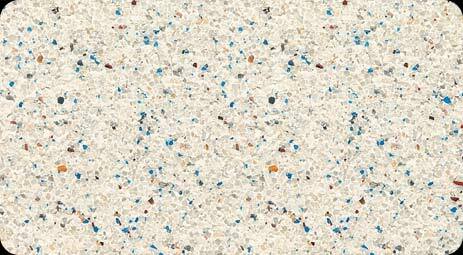 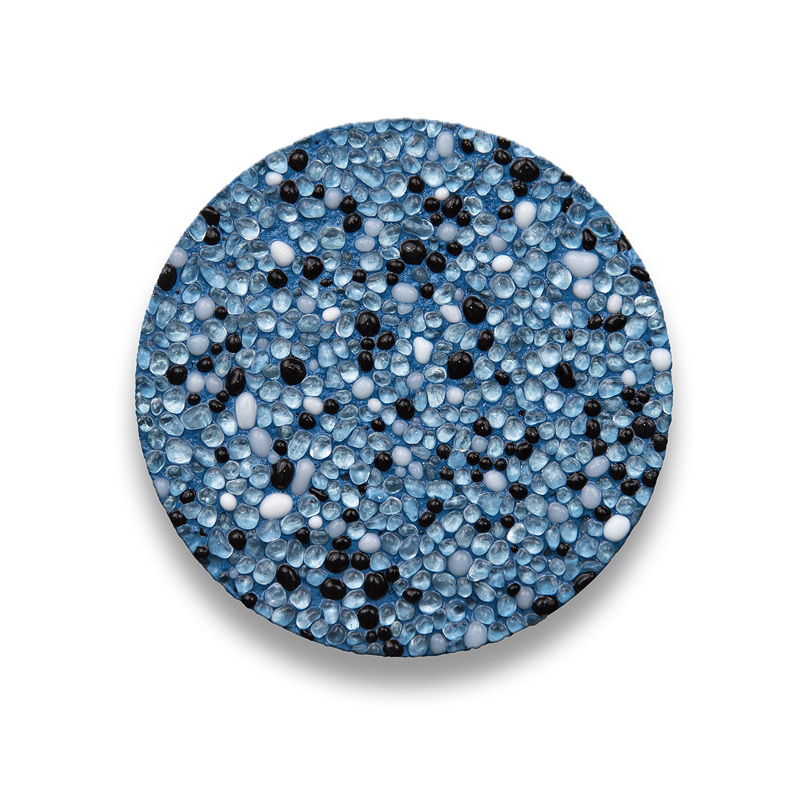 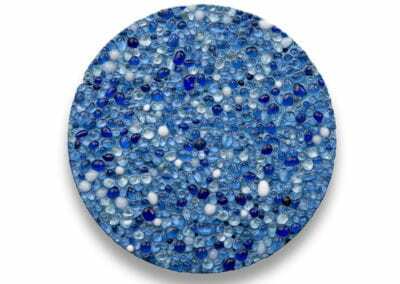 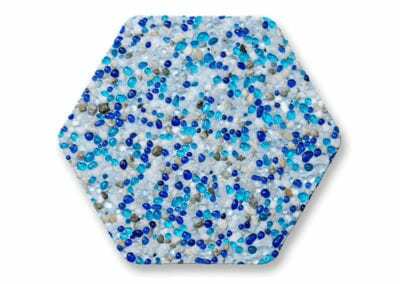 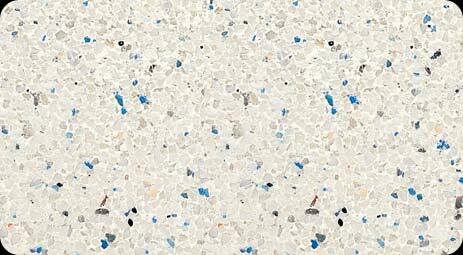 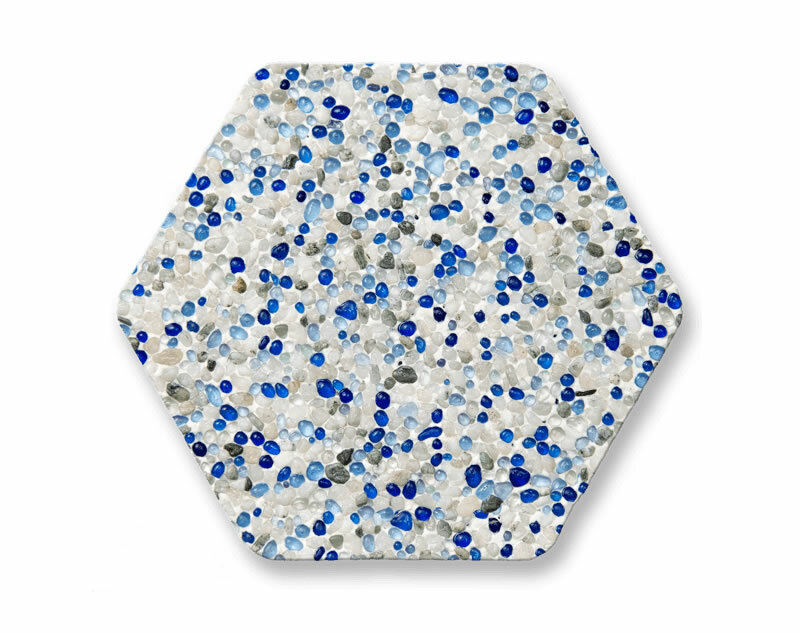 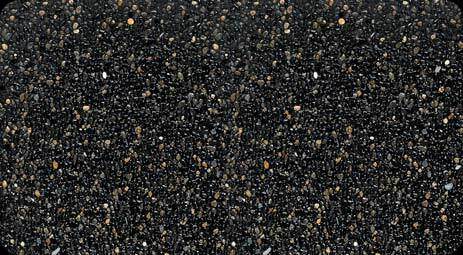 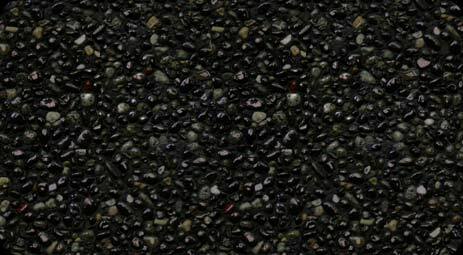 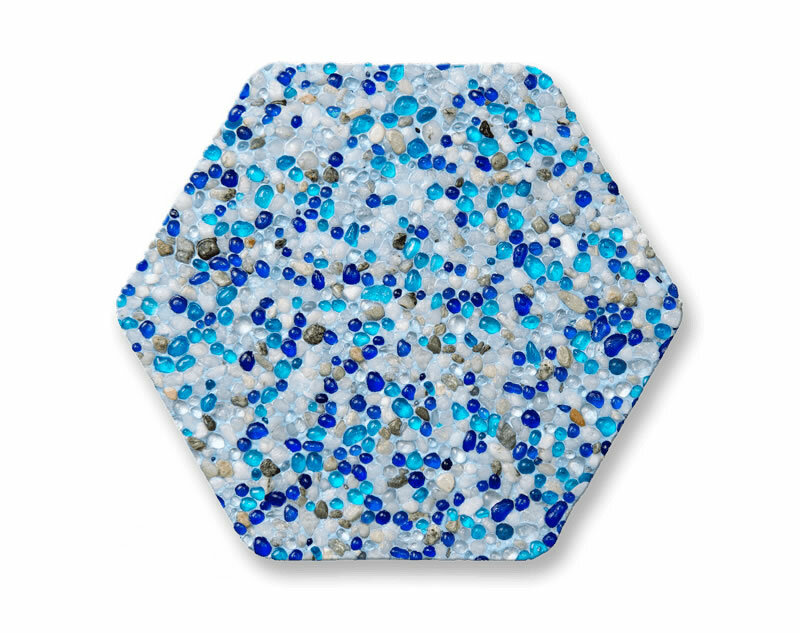 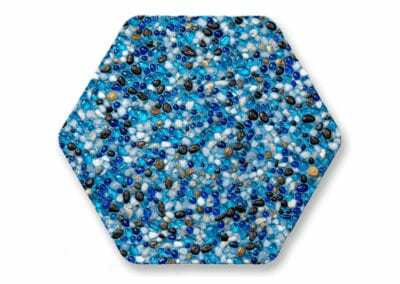 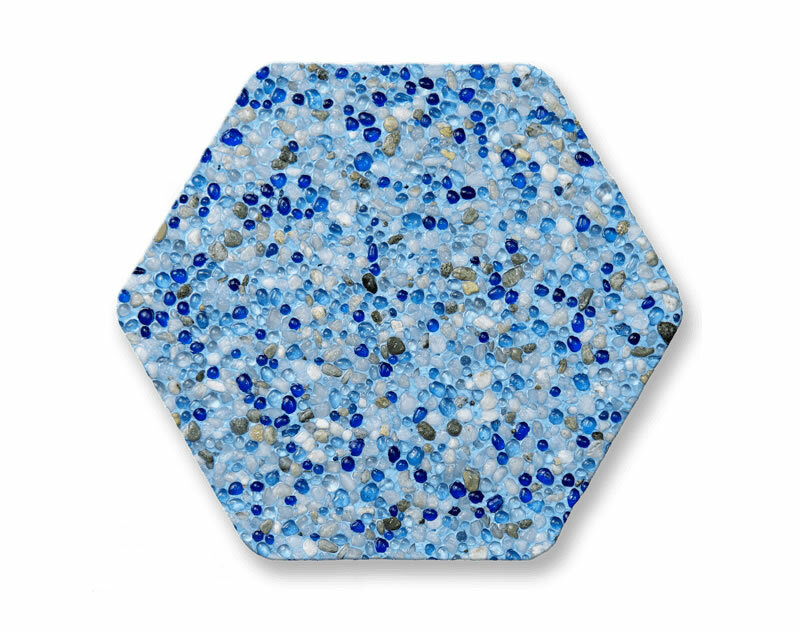 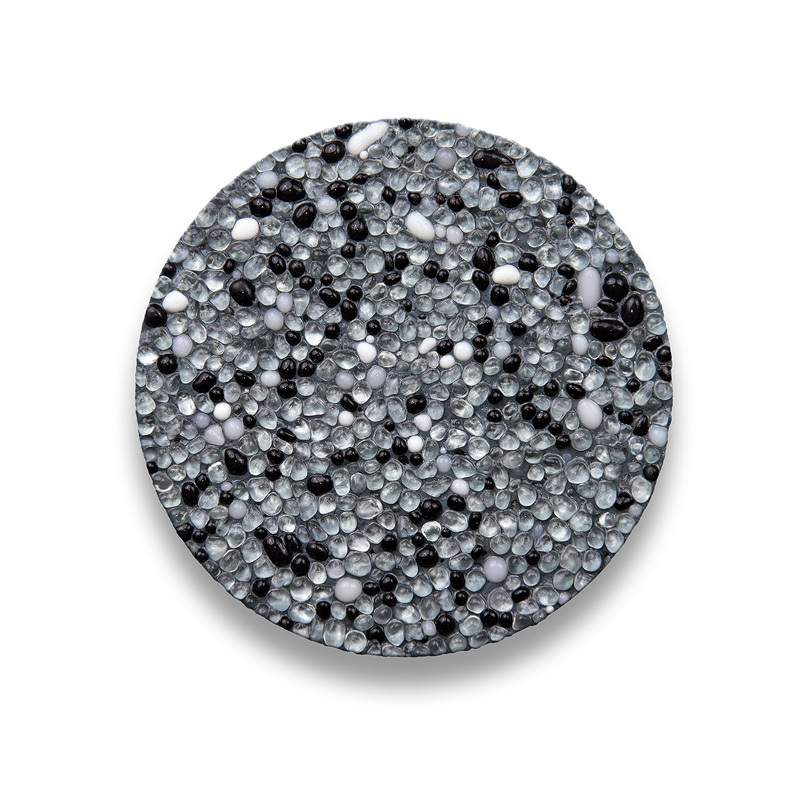 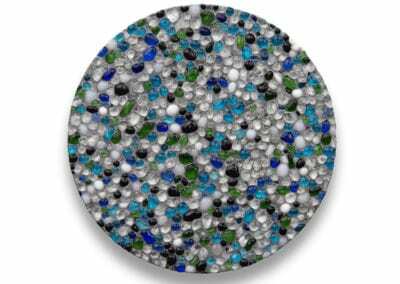 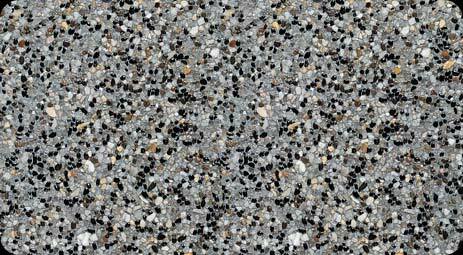 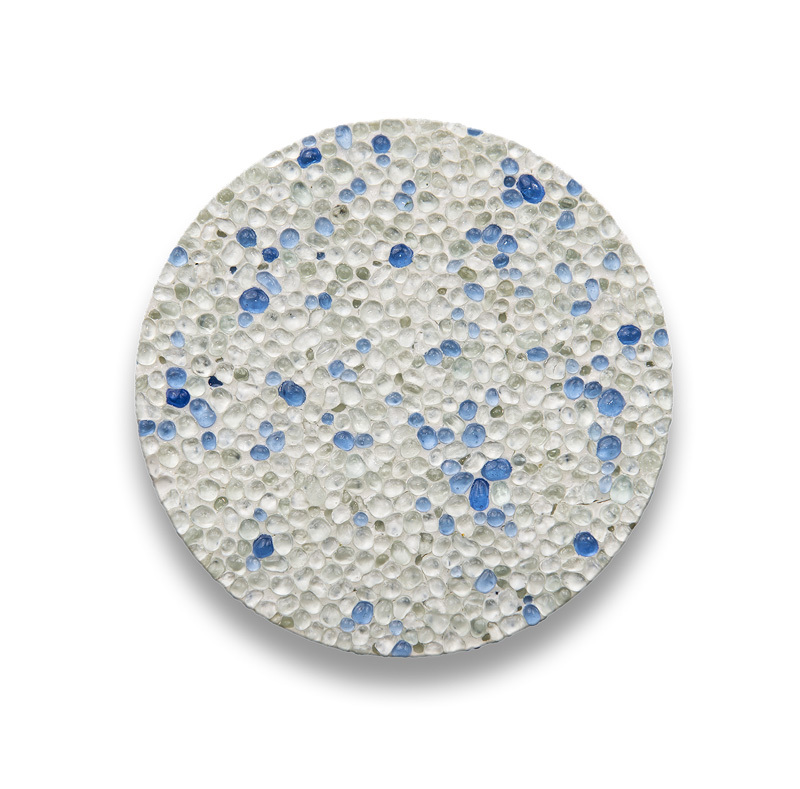 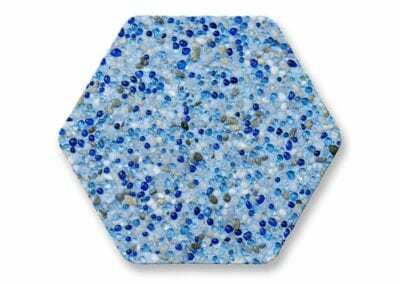 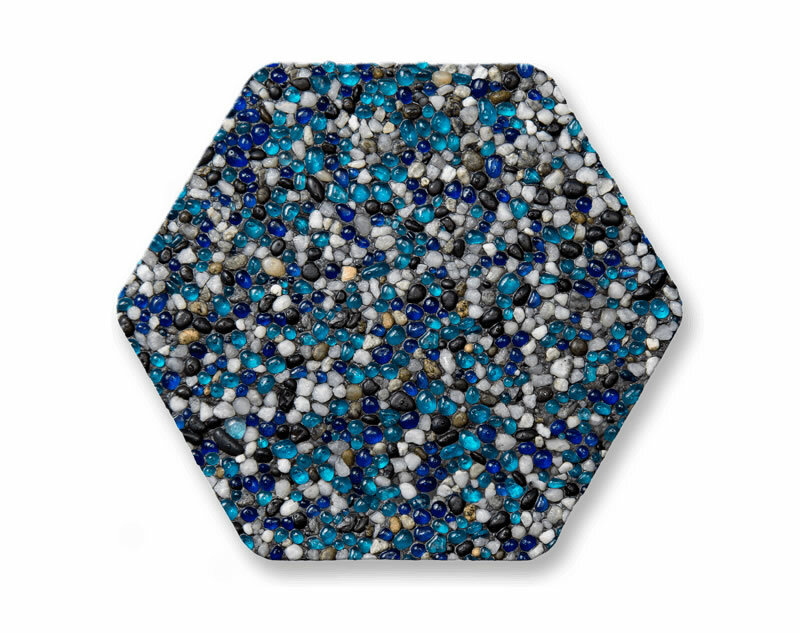  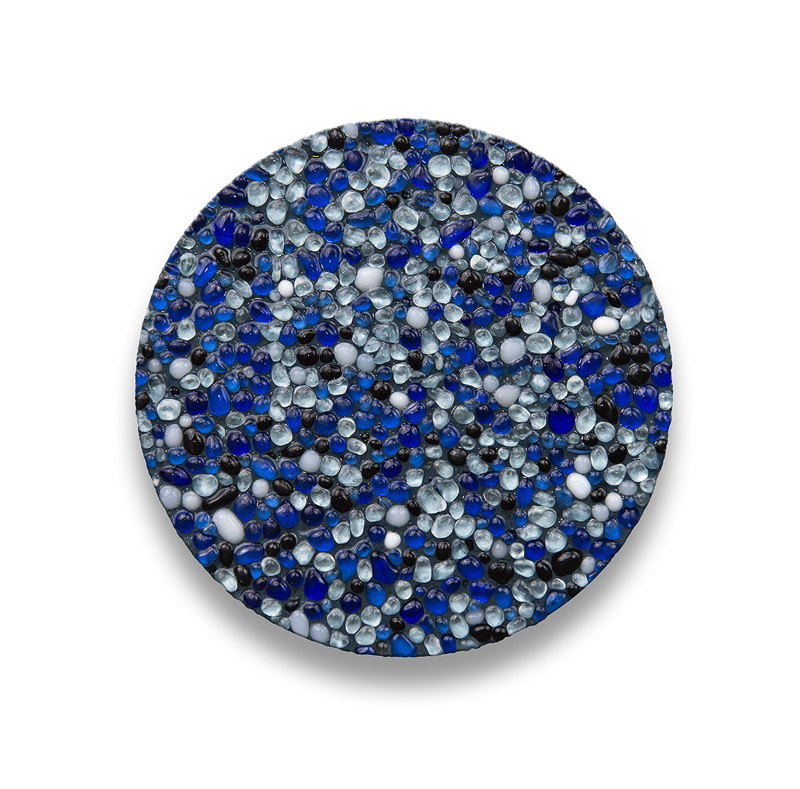 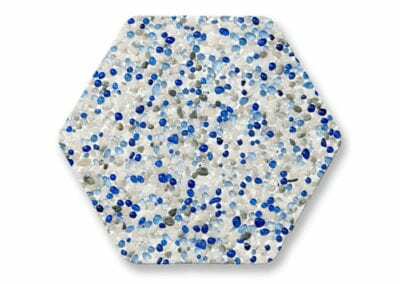 A colorful mosaic of tiny pebbles is tightly fused together and then lightly buffed to create a luxurious pool surface that is not only beautifully elegant, but also incredibly strong and stain resistant. 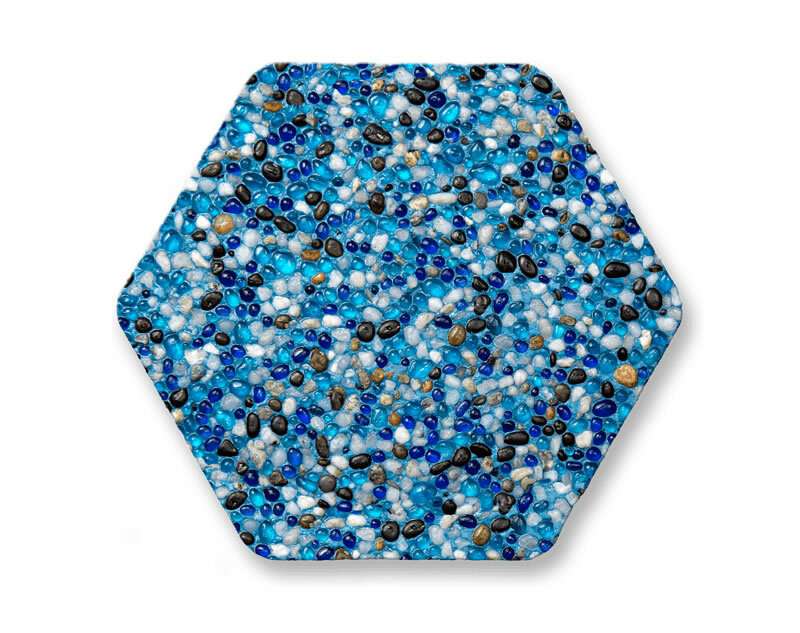 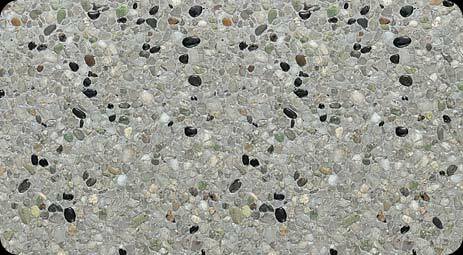 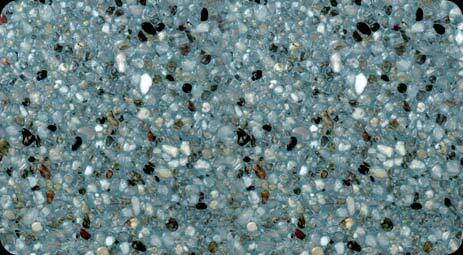 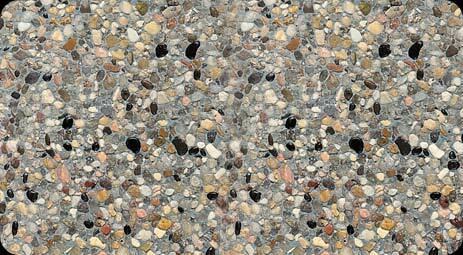 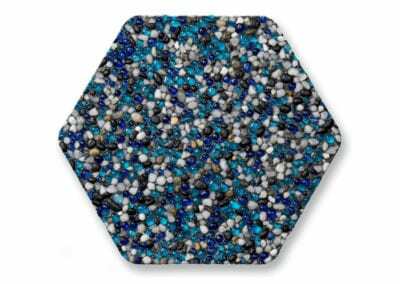 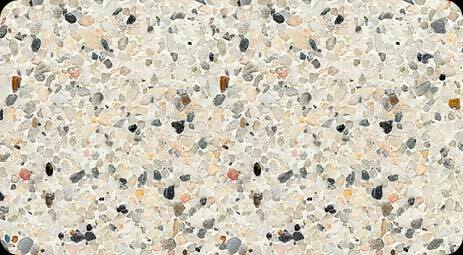 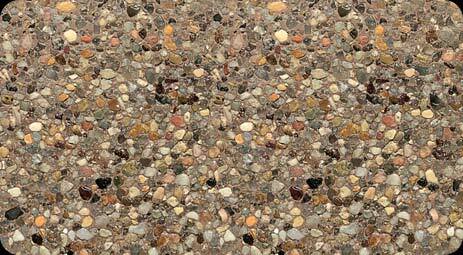 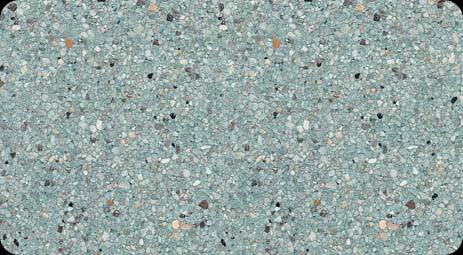 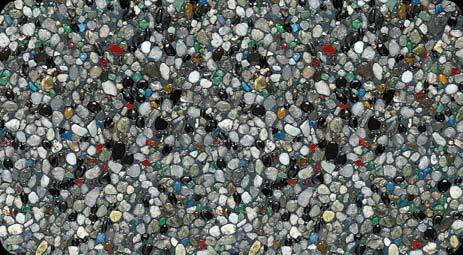 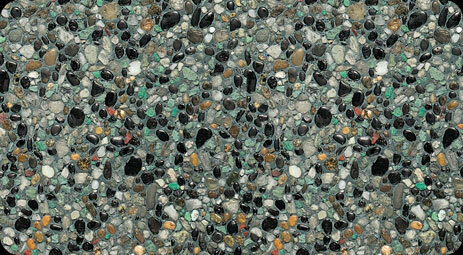 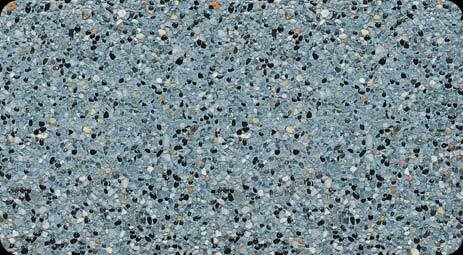 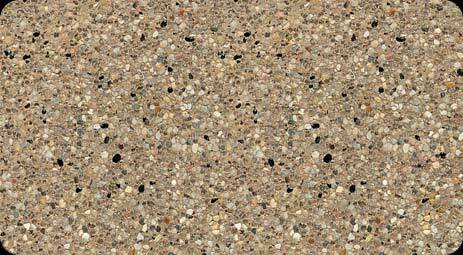 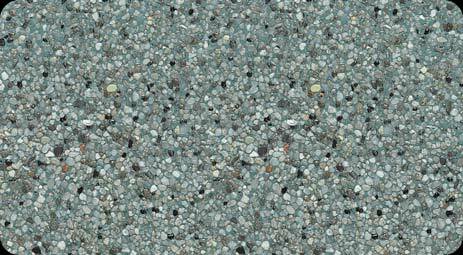 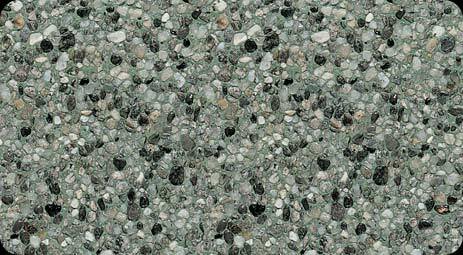 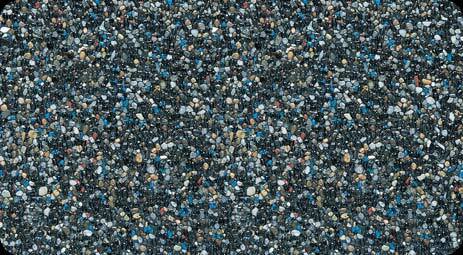 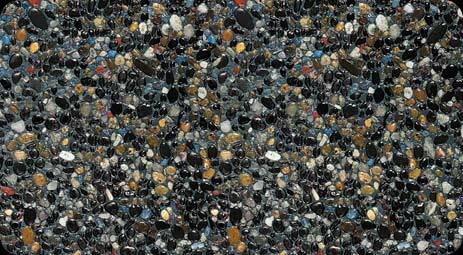 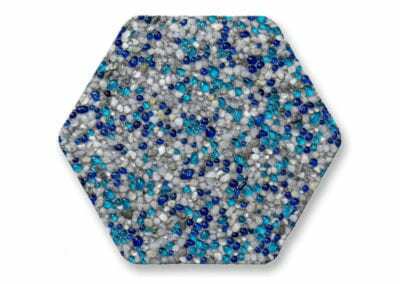 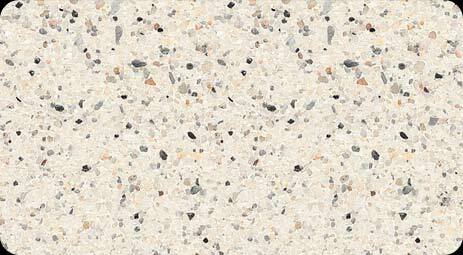 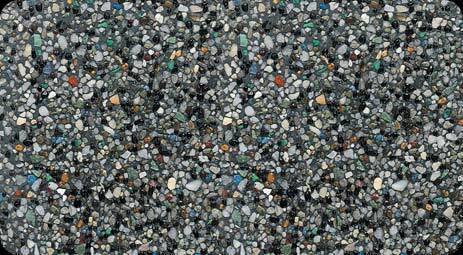 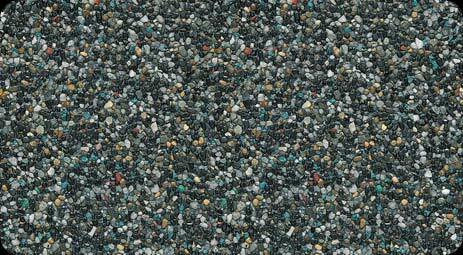 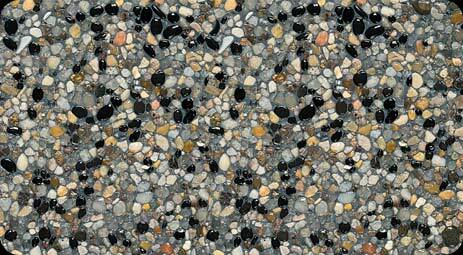 A blend of vibrant glass beads and natural stone aggregate. 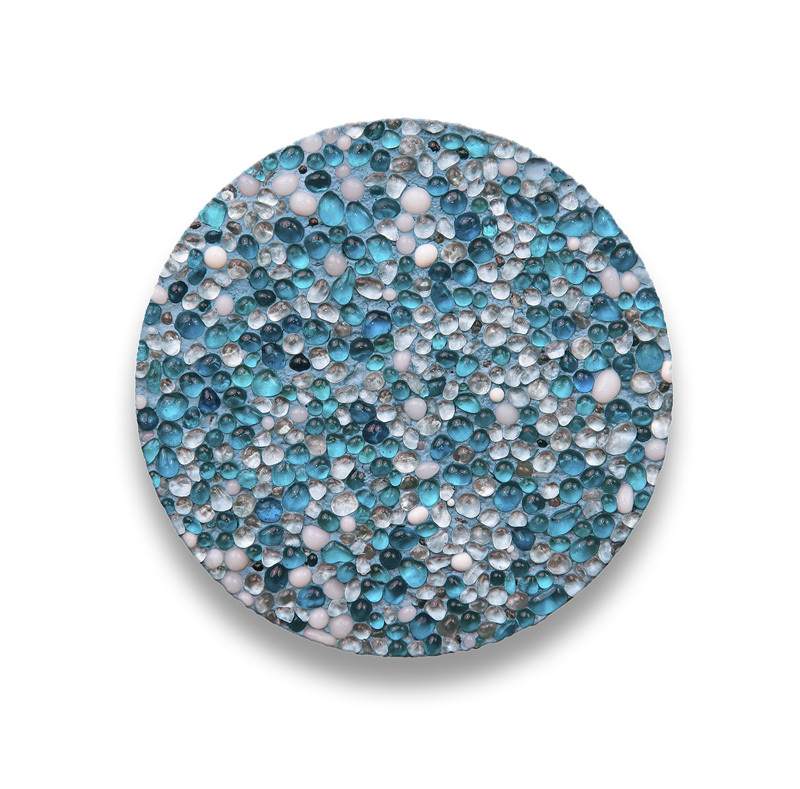 The stunning beauty of the glass beads creates an infusion of color delivering a captivating finish and a uniquely brilliant water color. 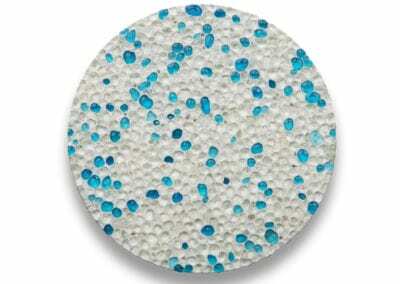 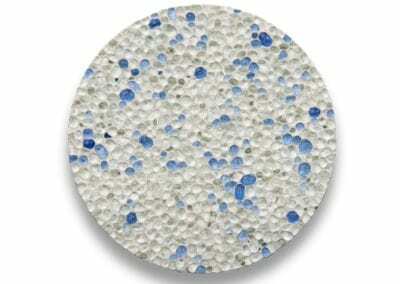 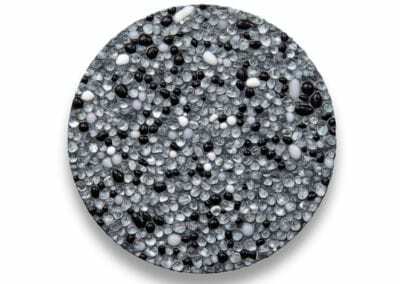 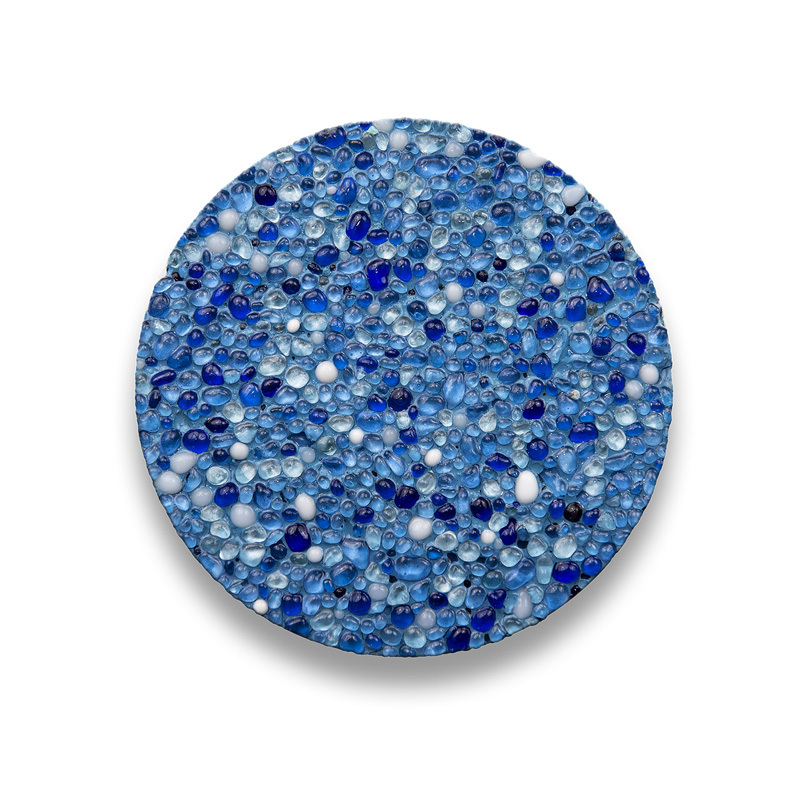 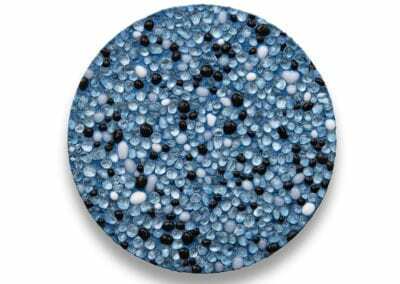 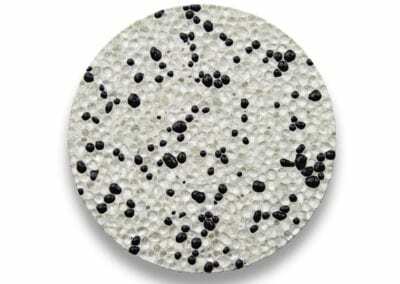 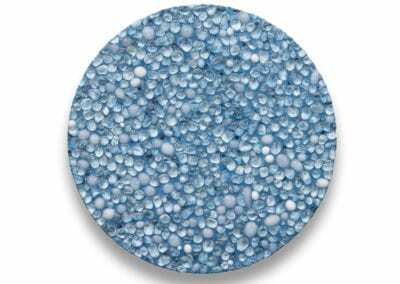 An elegant glass bead aggregate pool finish that offers a three-dimensional reflective effect. 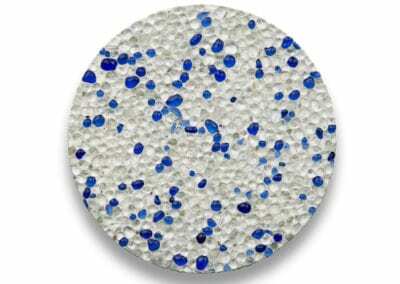 Its exquisite brilliance creates a crystal-like appearance in the water with superior water clarity.